Unified Communication service connects different communication services, device and media together. It helps you to contact any person, anytime and anywhere. Currently, ICTO has set up a Unified Communicate system, to provide telephony, conferencing and efax services etc. To easily access voice call, point-to-point video call, voice mail, file sharing, desktop sharing and audio conferencing capabilities with your PC or mobile device. For working purpose, you can call back to Macao worldwide without making long distance call. E.g. you can make a call to your colleagues or receive a call with your extension when working outside Macao with your mobile client. To find and call colleagues’ extension via PC or mobile easily. To make a call by clicking call button on the MS outlook emails contact or your Jabber contact list. To send and receive instant messages to/from your colleagues. To set up call forwarding with mobile client when you are not at your workstation. To make or receive calls with office extension when you are not at your workstation. 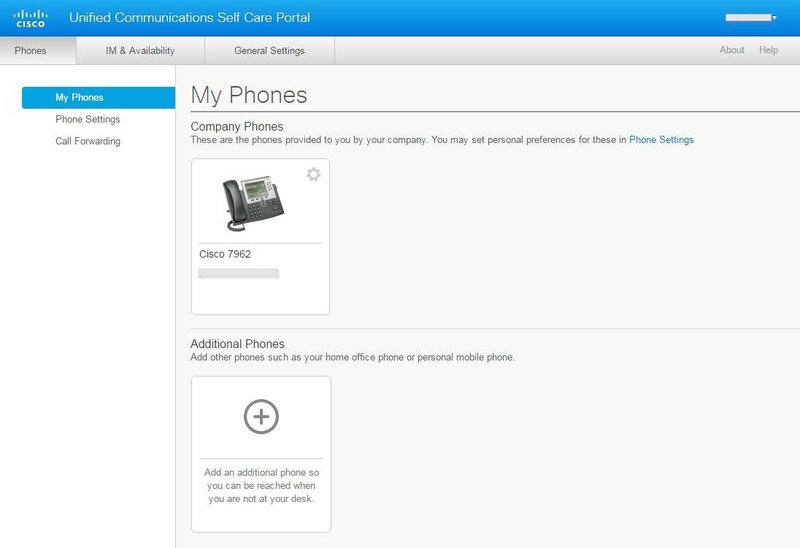 You can login IP Phone Self-Care Portal (https://myphone.umac.mo/ucmuser ) to configure features, settings, and services of your IP Phone. You can login Voicemail Web Page (https://voicemail.umac.mo/inbox/ ) to manage voice messages. The conference service assists you to organize and hold webinar, PhD oral defense, on or off campus online meeting, real time online learning activities. ICTO has provided Zoom Cloud-Based Web Conference and Hardware Base Video Conference services. All UM staff and students can get a Zoom basic account on ICTO Account Information Page at https://account.icto.um.edu.mo . You can login Zoom basic account with your UMPASS account. Hardware Based Video Conference system is located in N6-2022. 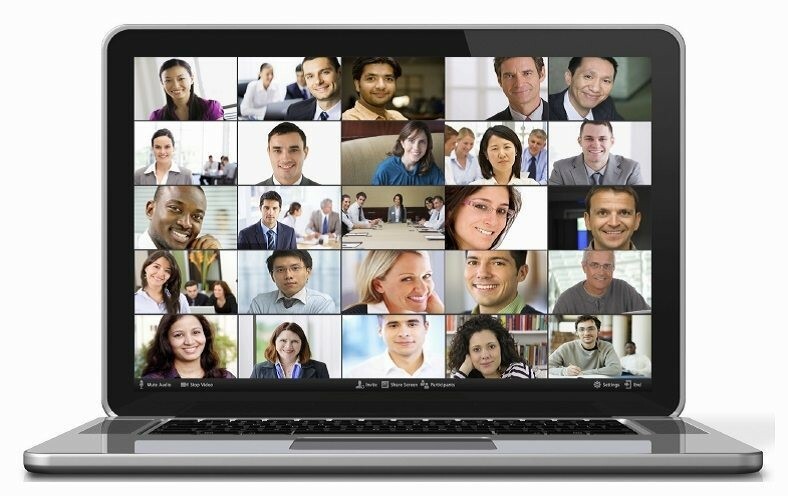 Users can use the system to host or join the Zoom Cloud Based Web Conference meeting here. 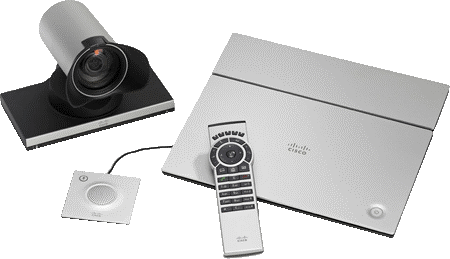 It delivers high quality video with maximum 3 parties’ conferencing. This system uses H.323 or SIP protocol for worldwide participants to hold or join meetings, presentations, teaching and learning activities. For reservation, please apply via UM Resource Booking System. 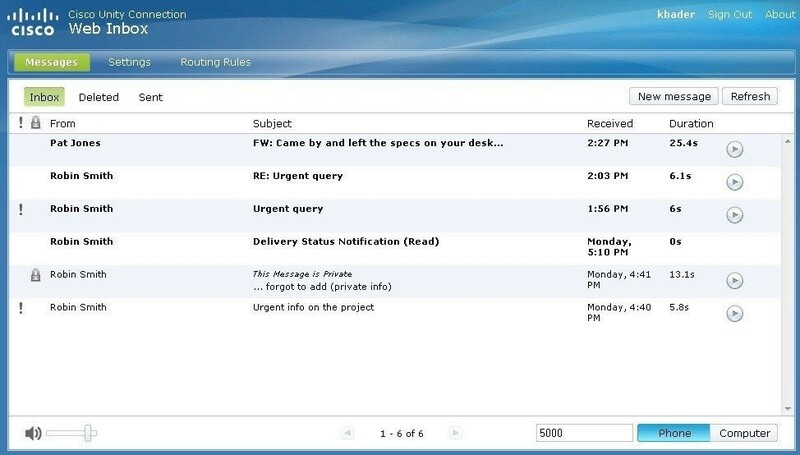 eFax allows staff to create, send, receive and manage faxes directly from their computer. It saves the waiting time in front of fax machine and its expenditure for toner and paper. It is convenient, environmental friendly, and increases faxes’ confidentiality. Every department has an eFax account associated with a fax number for receiving departmental faxes. For sending faxes, you may apply an eFax account with your department head’s approval.